the ballerina is stunning! 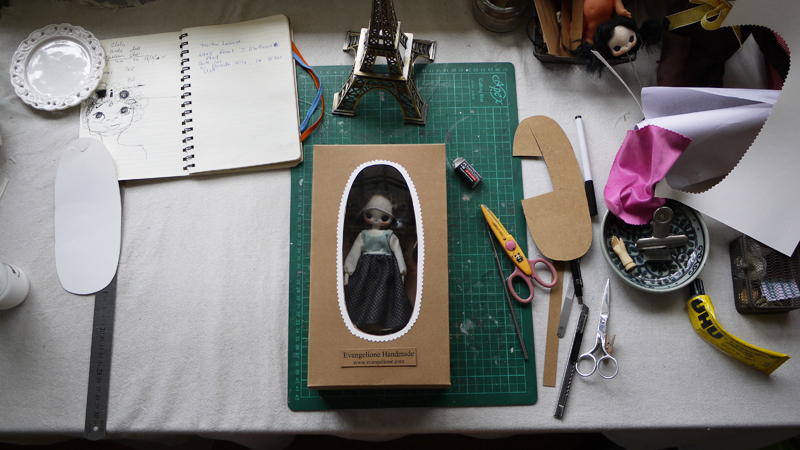 you make the best dolls! aww, like you're gonna leave them very soon :( Haha, very nice btw! You are soooooooo patient!!! Your packaging is lovely. I am having my new boxes made at the moment. Sophie, who's had a doll made by you comes visit me evry week and she has showed me the tiniest little doll ever!!! You are brilliant! wow these are lovely! where could I get one? so cute :) i love your style. Adore your blog, you're so talented! Have you made any new pieces for the miniature store?